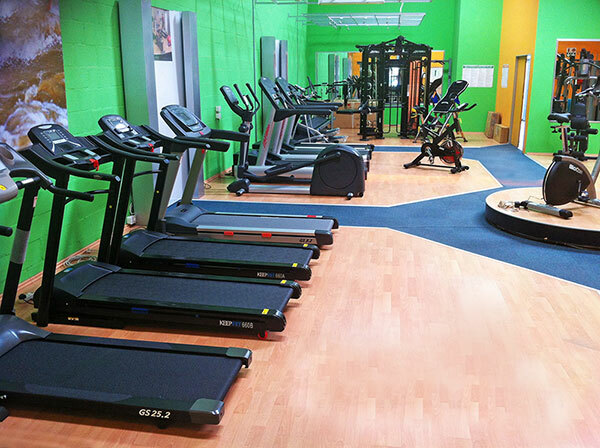 Supplying quality home and commercial gym equipment since 2003. 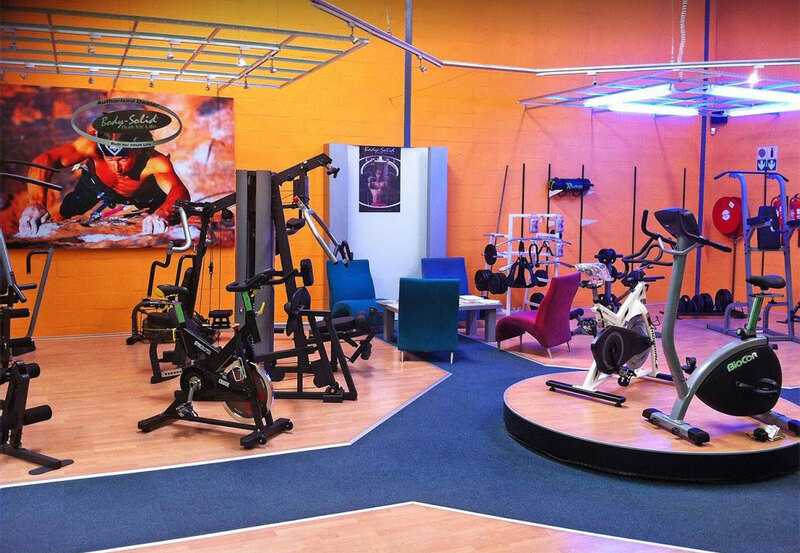 With many years of experience in the gym industry, we have the knowledge and expertise to help you equip your fitness facility. Over the years, we have provided exercise equipment solutions for commercial fitness centres, corporate gyms and fitness facilities in hotels, universities, spa and wellness centres, military bases, prisons, police stations and fire stations. We understand that the world, being the place it is today, demands a great deal of our time and energy. It’s therefore difficult to always find time to exercise or make it to the gym. But with a wide range of home gym equipment and accessories available at FitnessWorld, you can also enjoy your workouts at home. As a result, finding the time to exercise will be easier, allowing you to achieve your fitness goals and experience a healthy lifestyle. Whether you want to get into shape for a sport, lose weight or maintain a reasonable fitness level, we can help provide you with the equipment that’ll help you achieve your fitness goals. "I received great personalised service from FitnessWorld. All my questions were answered quickly and the price was very competitive. The equipment is exactly what I required for my lifestyle. Absolute pleasure!" "I would like to thank you and your company so much for the good service. Will definitely do and refer business with FitnessWorld again should the need arise in the future. Thanks so much." "Ek is beindruk met die uitstekende kliente-Diens wat jy lewer! Dankie vir ons telefoon-gesprekke waarmee jy vir my gehelp het om ‘n keuse te maak ivm die Fietse." "You were so helpful from beginning to end. Your response to inquiry, very prompt quote and invoice were followed with an amazing delivery. And I’m really impressed with the quality of your equipment. 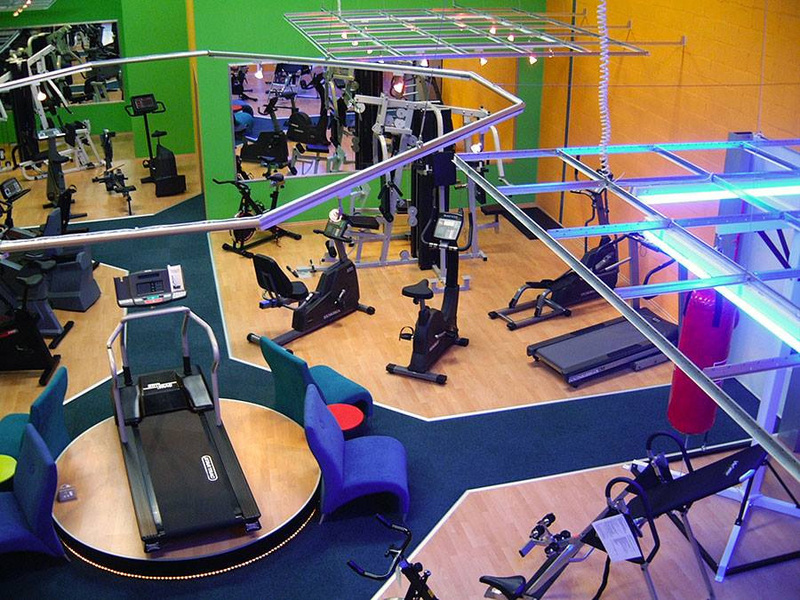 I will definitely recommend your company to anyone interested in any fitness equipment." "Thank you thank you thank you!!! Thanks so much for an excellent service!"